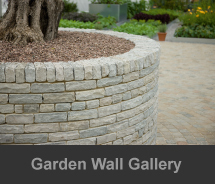 Driveways Excel will advise you as to the choice of brick, natural stone or blocks available from quality suppliers; bricks to blend in with others used in the construction of your property or other walls can be sourced to make the new walls look as though they have always been there. 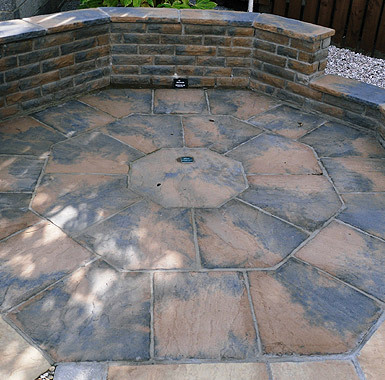 Driveway Excel only uses the best quality, treated timber for fence construction to provide a long lasting stable structure. 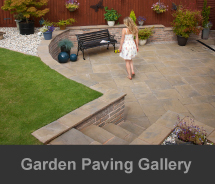 For a free no obligation quote on all walls and fencing contact Driveways Excel on 0800 389 6797 or 07966 165998 to speak to a Driveways Glasgow consultant. 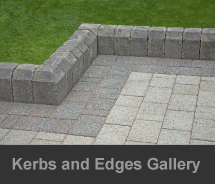 Enhance the appearance and increase the value of your property with a fabulous new driveway and landscaped garden. 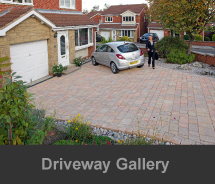 Call Driveways Excel.